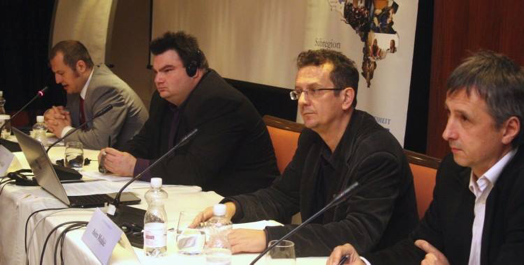 Dr Soeren Keil, Reader in Politics and International Relations, was invited as the keynote speaker at the International Conference on “Bosnia and Herzegovina 20 years after the Dayton Peace Agreement,” which was organised by the Friedrich-Naumann-Stiftung für die Freiheit in Bosnia and Herzegovina in November 2015. Soeren’s keynote focused on “Bosnia and Herzegovina 20 years after Dayton – A State of Complexes and Paradoxes.” He pointed out that while Bosnia has been at peace for the last two decades, the country is still far from being a consolidated democracy. In discussion with leading international academics, international policy-makers, NGO representatives and think tank analysts, Soeren highlighted how Bosnia is a country of many faces and that the current ethno-national division of the country is but one way to look at the state, and that the discourse should shift to a more inclusive vision of the state. In addition to a wide audience, the conference was mentioned in all major news forums in Bosnia and Herzegovina. 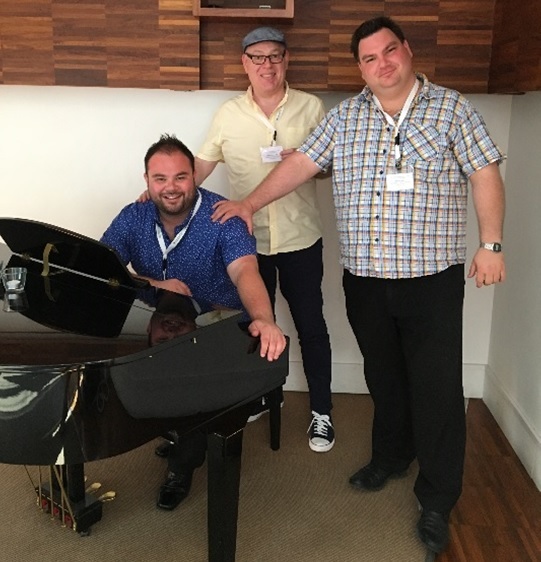 A follow-up publication is planned, in which Soeren is also involved. 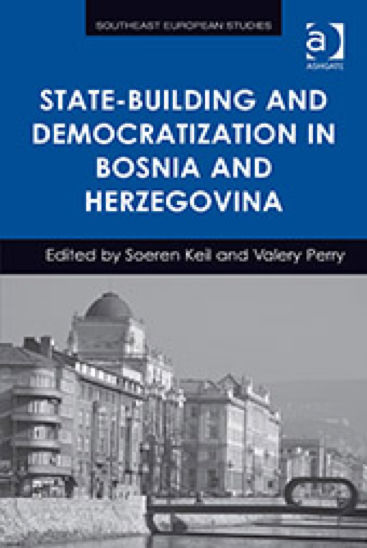 The presentation was part of Soeren’s wider research on democratization and state-consolidation in the Western Balkans, on which he has published extensively, most recently the edited volume “State-Building and Democratization in Bosnia and Herzegovina” (with Valery Perry) in 2015.